This is Bridge Club Taiwan. This year Common Activity Peace by Piece we had works from 2013 JAs and others. We are very impressed by all of their works. Let's take a look at their amazing works. 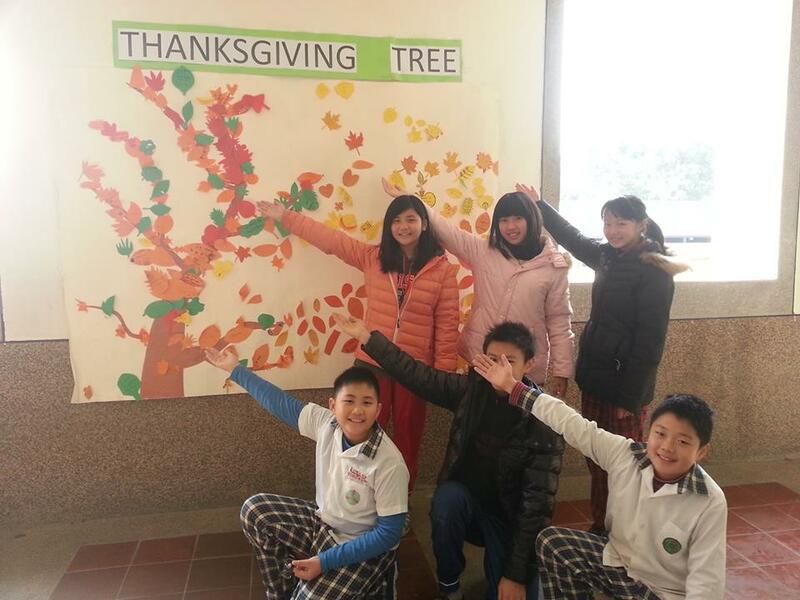 JAs from Kinmen, Taiwan had created a thanksgiving tree as a symbol of Peace. They wrote down their gratitude and pasted them on the wall. Piece by Piece, they create a tree rich with leaves and words. We are really glad to see they had put such effort on it. And let's take a look at other works from Taiwanese. 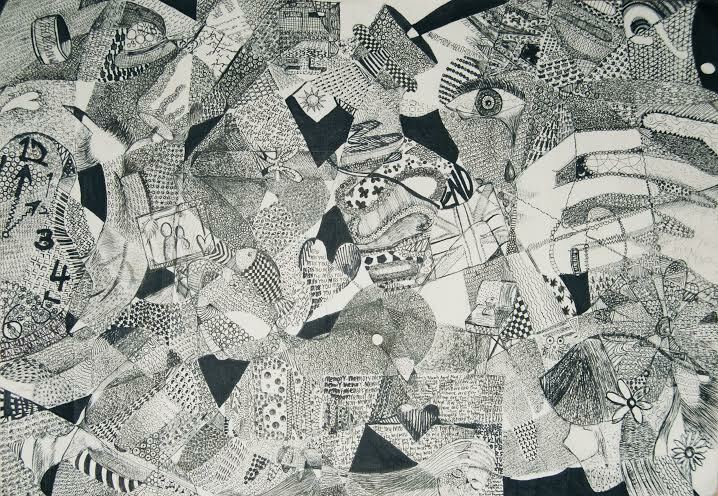 Some works are photoes; we can tell that the idea of Peace is varied from each other. Peace in mind is also a form of Peace. Friendship is also a great way to show Peace. And we are looking forward for more people to join us.